Camp Louise draws us together with bonds of friendship. Circle was founded in 1932 by the counselors of Camp Louise to celebrate the friendships and loyalty of those who returned summer after summer. 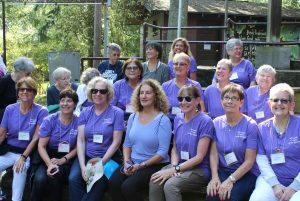 We are an alumni organization of Camp Louise, which invites all staff members of three years of service to join its tribe (but all camp alumni are welcome at events). 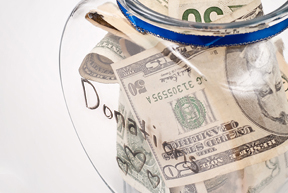 Help support the ongoing work of Camp Louise Circle by making a donation to the Circle Fund! 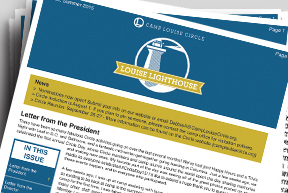 Read the latest edition of our bi-annual newsletter and catch up on all those Points on the Circle. Join us for Circle Reunion 2018!